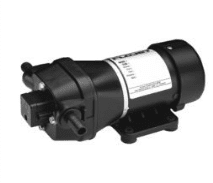 This pump is part of Flojet’s newest line of automatic water system pumps. 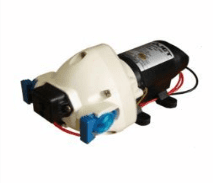 Ideal for a range of uses including camping, showers, caravans, RV’s, water transfer and marine use. Can run a number of taps. 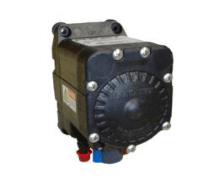 The 3526-144 provides a 11LPM open flow and is fitted with a internal bypass for even flow and does not need an accumulator tank. It is fitted with EPDM check valves and santoprene diaphragm. Soft noise absorbing mounts reduce annoying background noise while running. 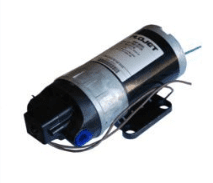 Motor: Permanent Magnet, Ball Bearing Totally Enclosed.